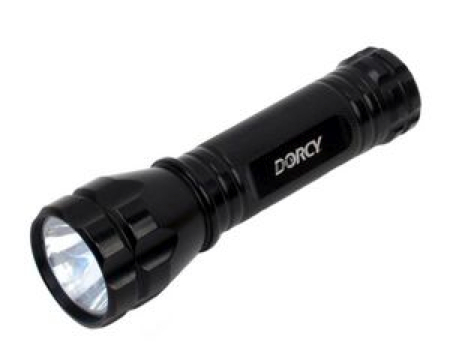 Currently viewing the category: "Dorcy"
Kythri writes: “These nifty dynamo flashlights have been out for a while, but this latest from Dorcy is awesome. I bought a simple 3 LED 2-pack at Costco a couple years ago, but all mine does is switch between constant light and blink modes. 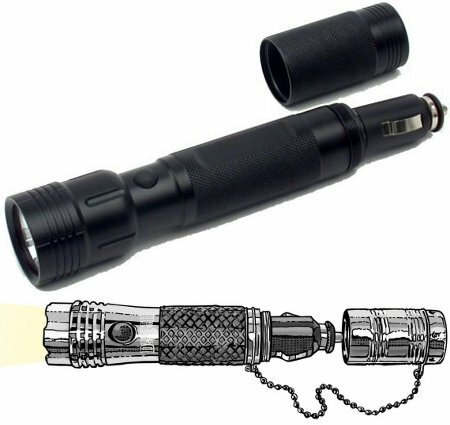 “About a year later, again at Costco, I bought a 2-pack of the upgraded ones (you can never have too many flashlights, especially ones that don’t need batteries!). 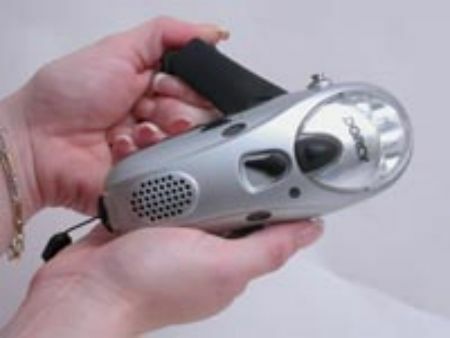 The upgraded model adds a alert siren and AM/FM radio, complete with a hidden telescopic antenna. Niftier and niftier!